WELCOME TO STINGRAY AUTO REPAIR! Our goal at Stingray Auto Repair is to provide dealership quality service and repair at discounted prices. 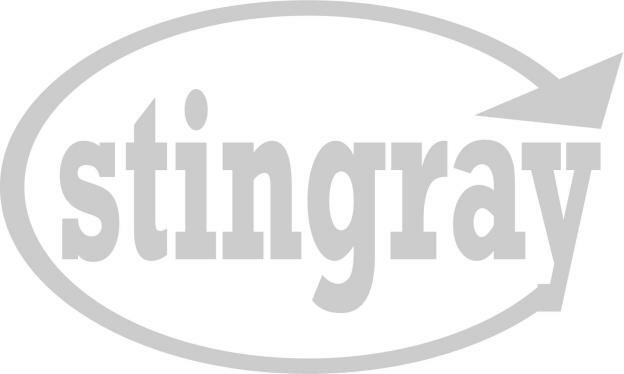 Stingray is a family owned and operated full service auto repair shop. We perform most minor and major repairs on all different makes and models. Please give us a call today 206-420-3019!